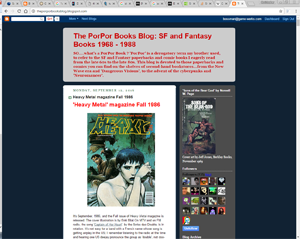 I thought I'd share one of my favorite sources of inspiration for my old-school science fiction and fantasy gaming: The PorPor Books Blog. 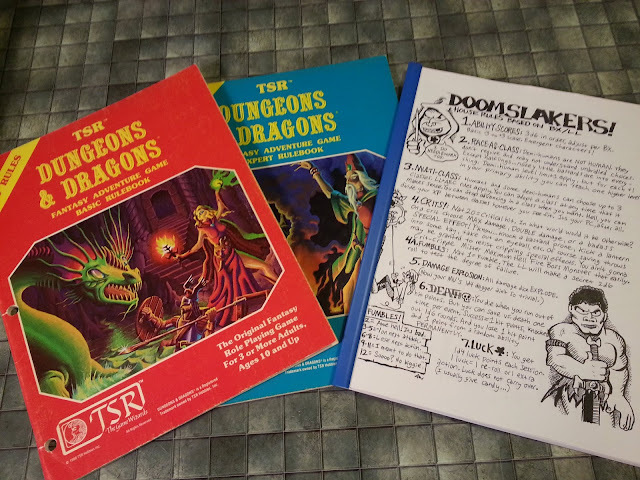 It's a lens through which I'm once again able to view the books and periodicals (and their often awesome cover art) of my tender years. If you're not familiar with it, you should really check it out.